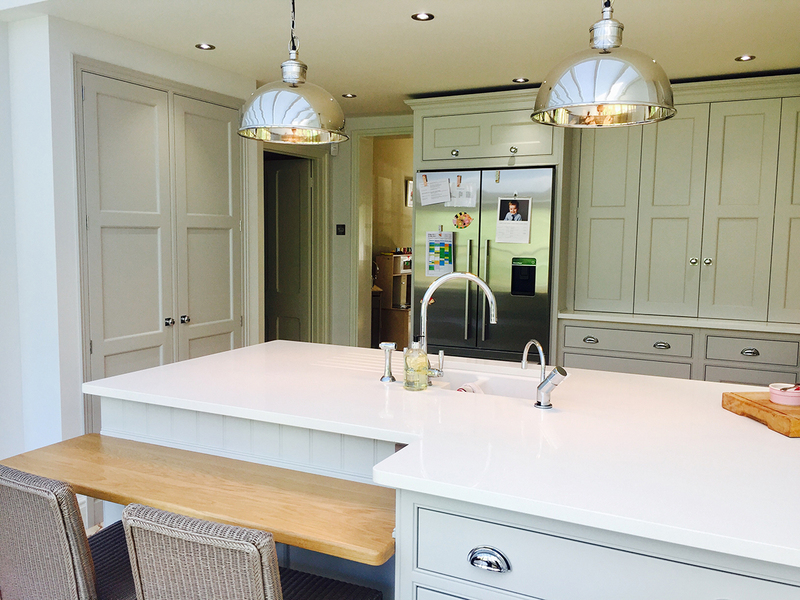 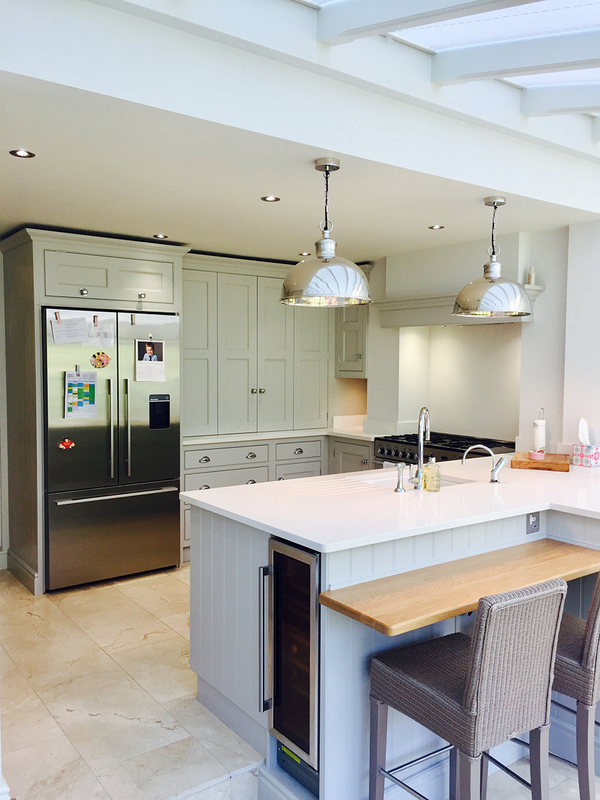 Our second project working with our partners and friends at Martin Moore (the exclusive, handmade English kitchen company). 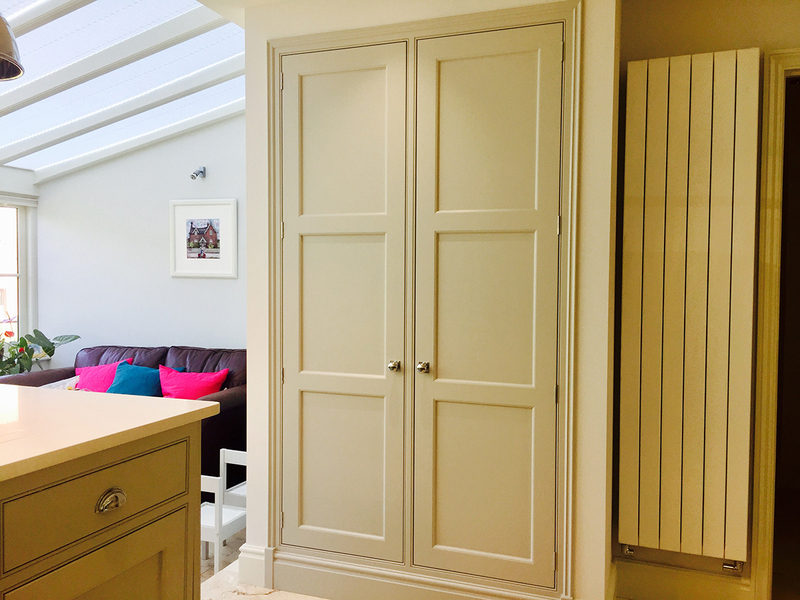 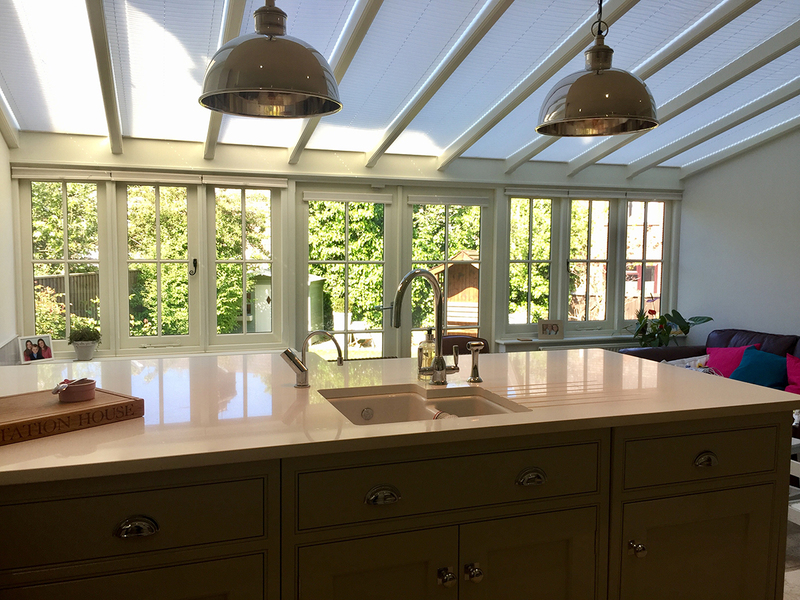 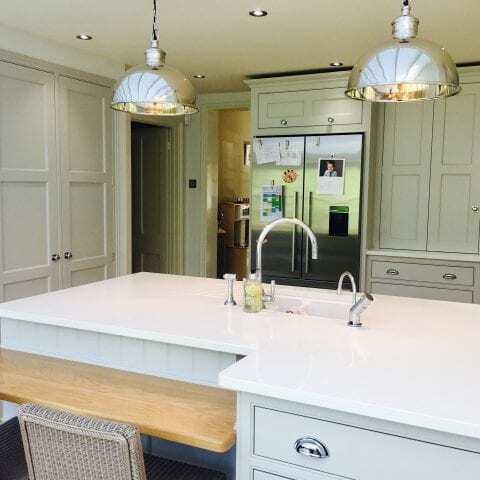 The creation of a space to accommodate a centre piece kitchen in a gorgeous, period residence in the heart of St Albans. 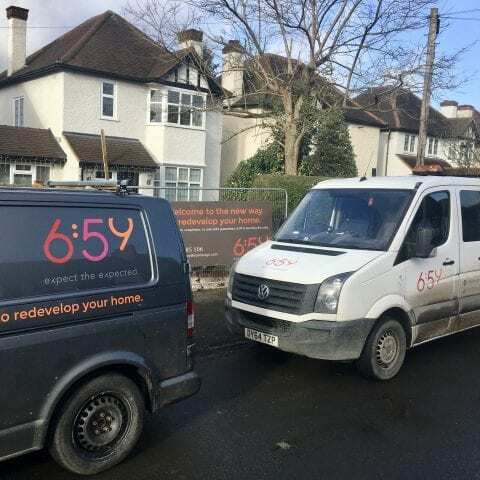 6:59 appointed one of our brilliant construction crew to manage the works end to end, in close partnership with the Martin Moore Installation Team. 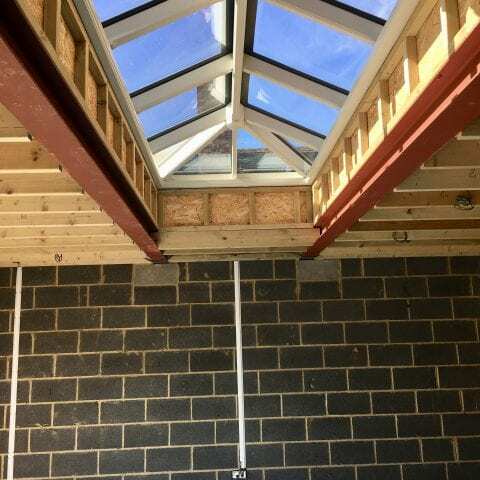 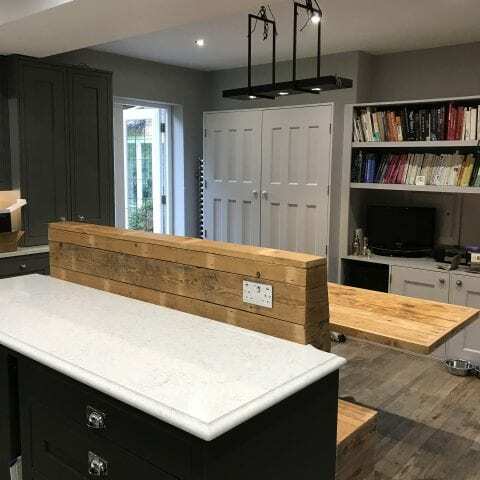 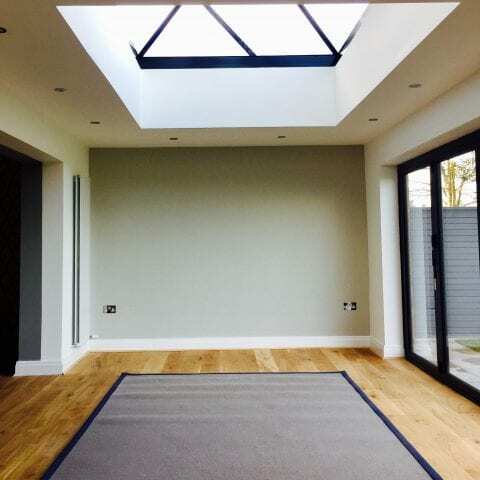 This included strip out and preparation, sequencing the installation of the kitchen, ensuring all electrical and plumbing requirements were met prior to and following the kitchen refit. 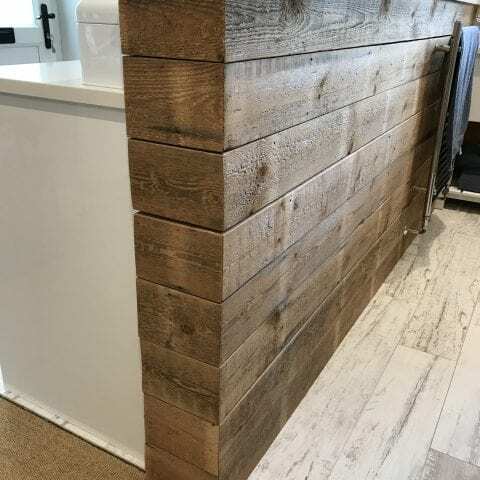 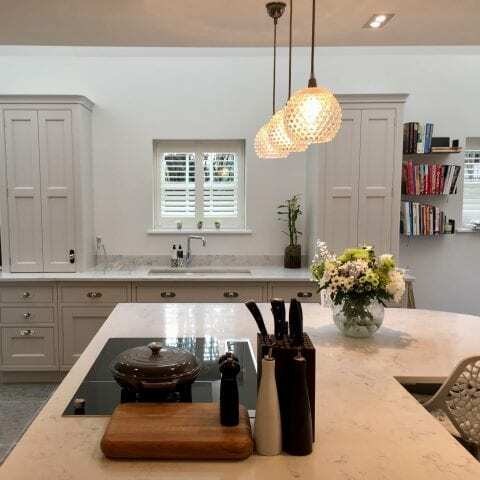 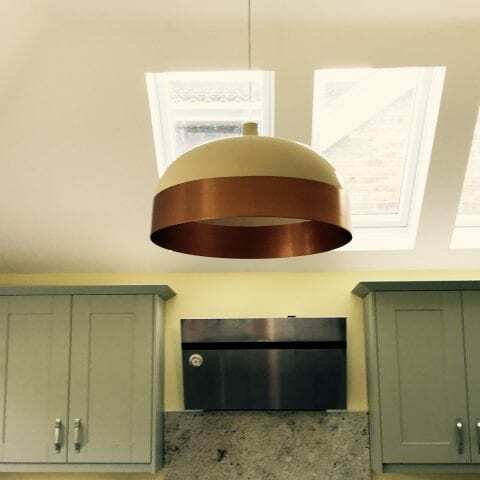 Coordinating plastering, decorating, flooring and lighting to ensure our clients’ new kitchen was perfect and fitted effortlessly with their wonderful home. 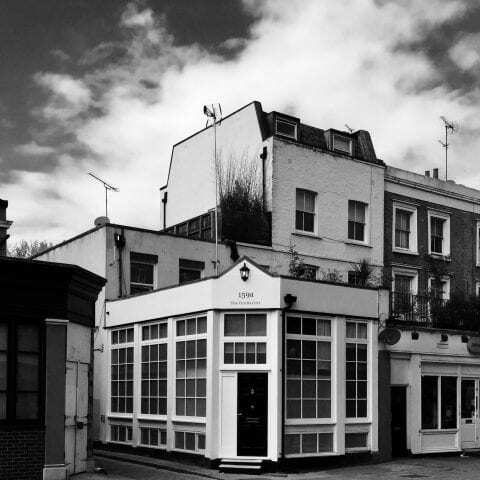 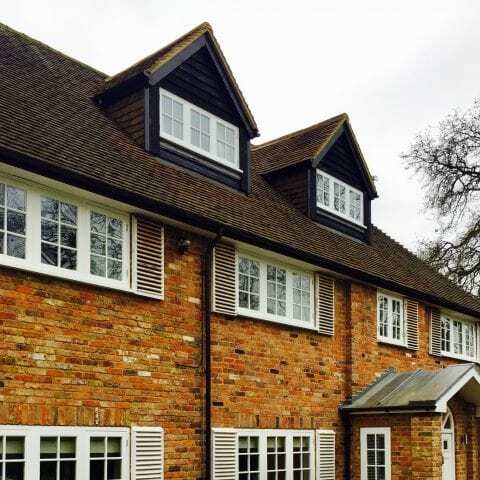 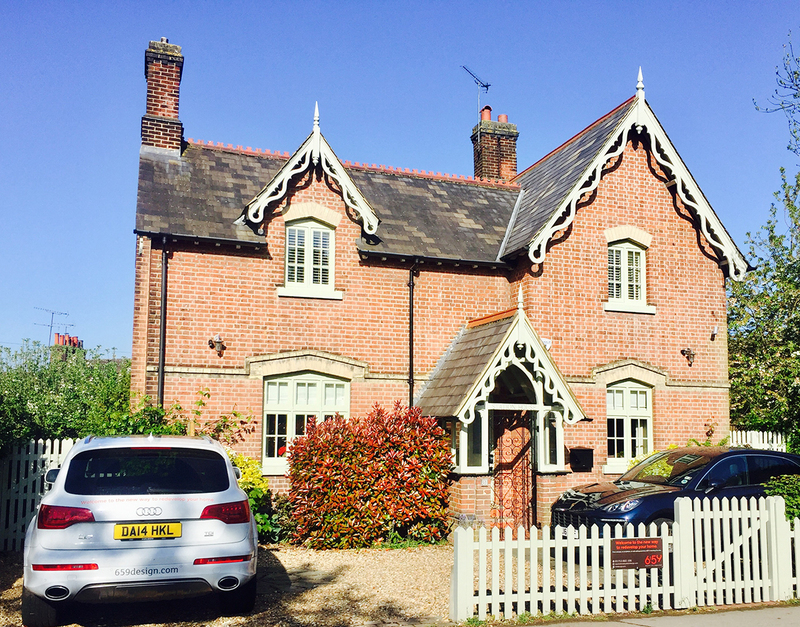 Thank you too to our lovely clients for recommending us to your neighbours … St Albans … we’re coming back !